Upgrades PCs to 802.11ac, the latest & most powerful Wi-Fi technology – 3 times faster than wireless N speeds. Ideal for gaming online and seamless HD video streaming. 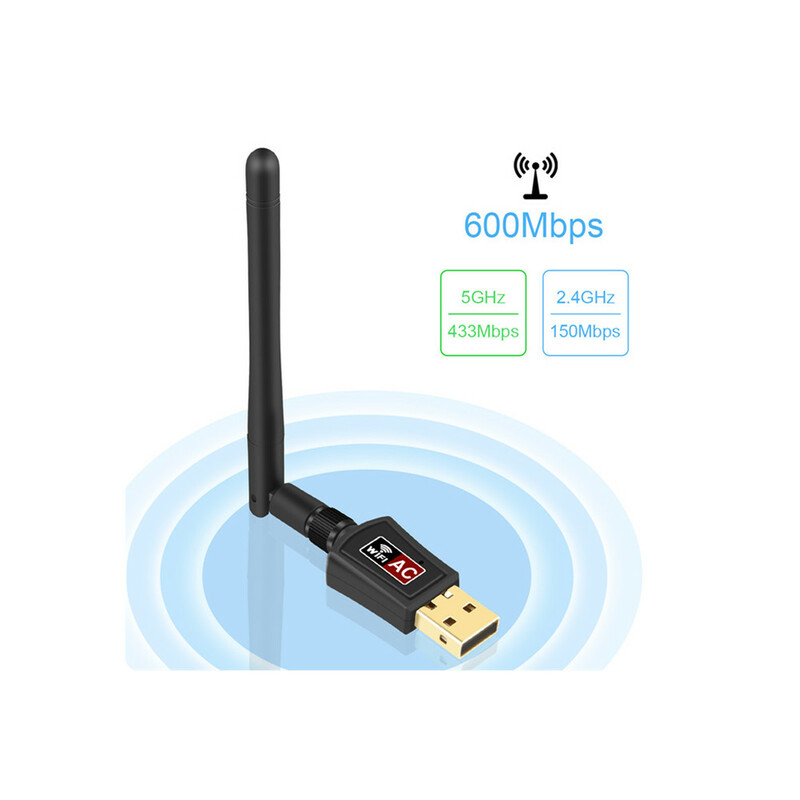 Up to 600Mbps Wi-Fi speeds on 5GHz (433Mbps) and 2.4GHz (150Mbps) bands. Dual band reduces interference for better connections to more Wi-Fi devices.